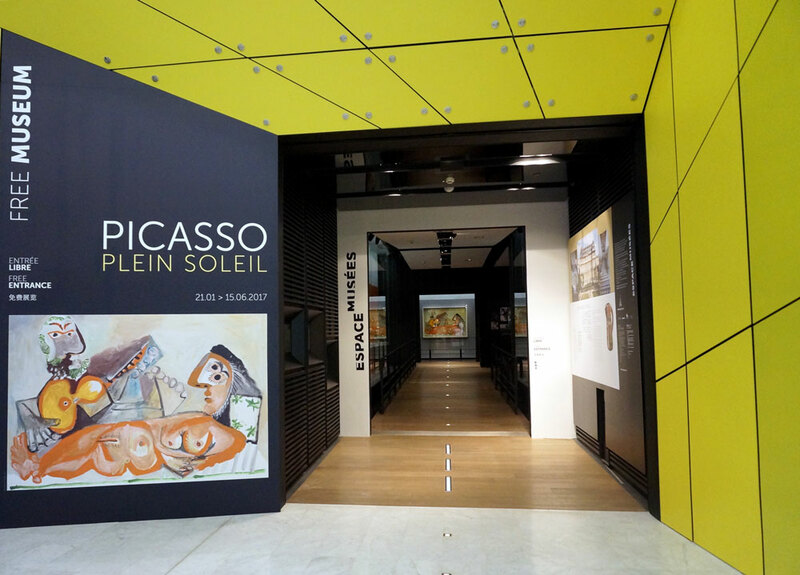 Looking for an award-winning F&B concept? 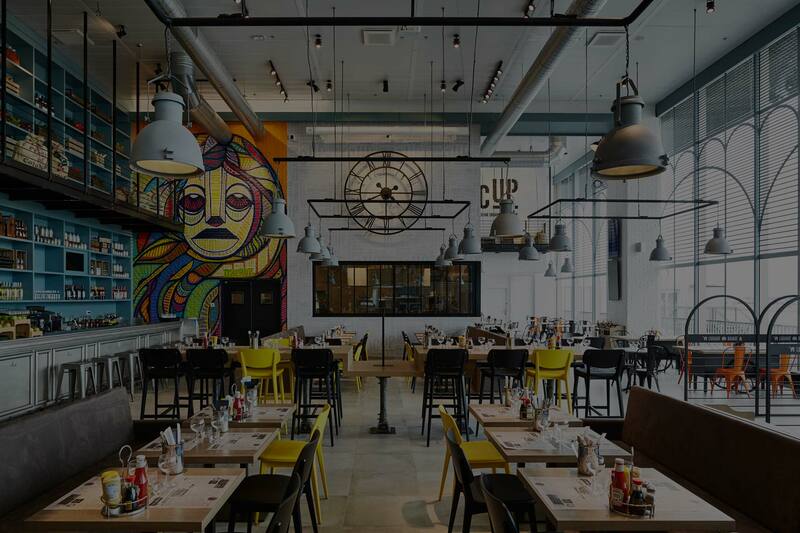 Be Gourmet designs sensational restaurants and operates premium international brands in high traffic areas such as airports or rail stations. 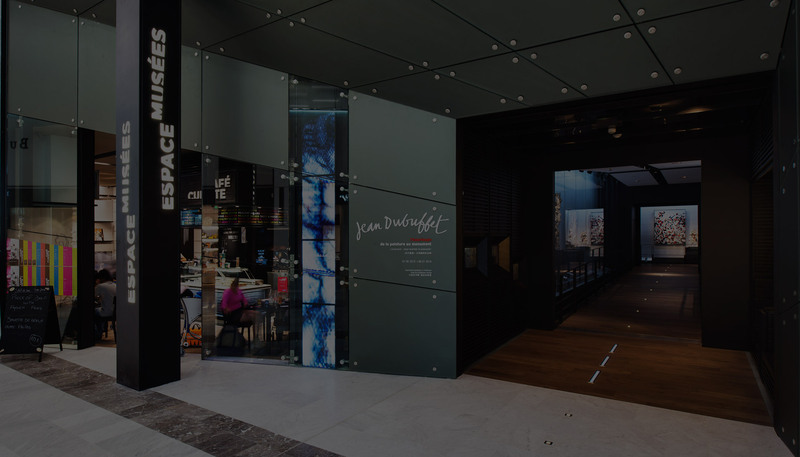 Be Gourmet’s goal is to deliver a moment of pleasure to customers in such areas, through a beautiful design, a qualitative menu, and a friendly service. 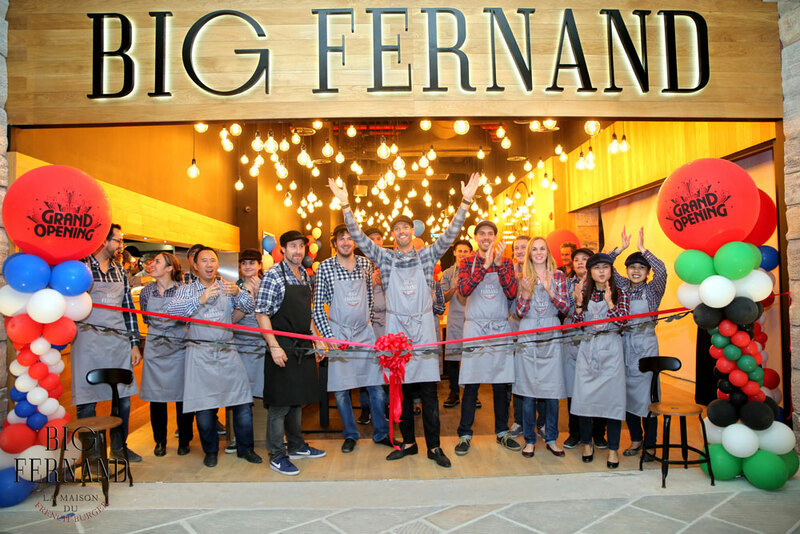 Big Fernand in Dubai : the beginning of a promising journey ! 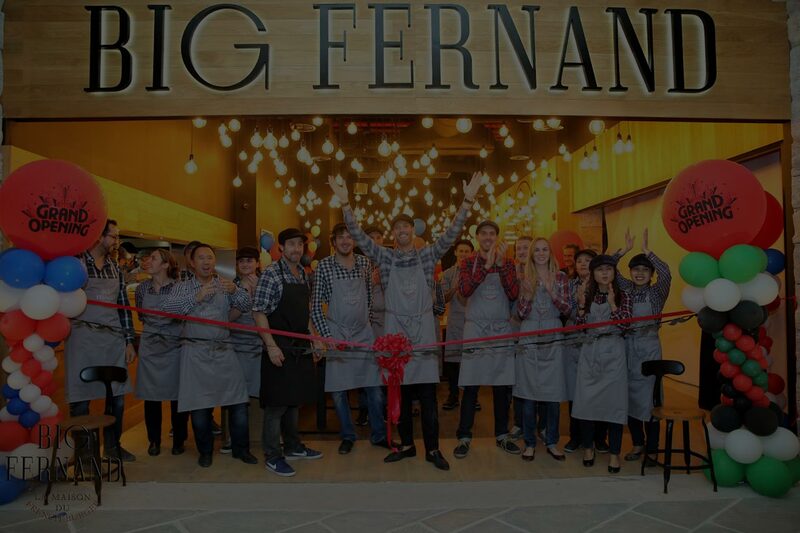 BIG FERNAND, la Maison du French Burger, is settling in DUBAI with the opening of its 2nd and its 3rd restaurants, in Festival City Mall and in City Walk! 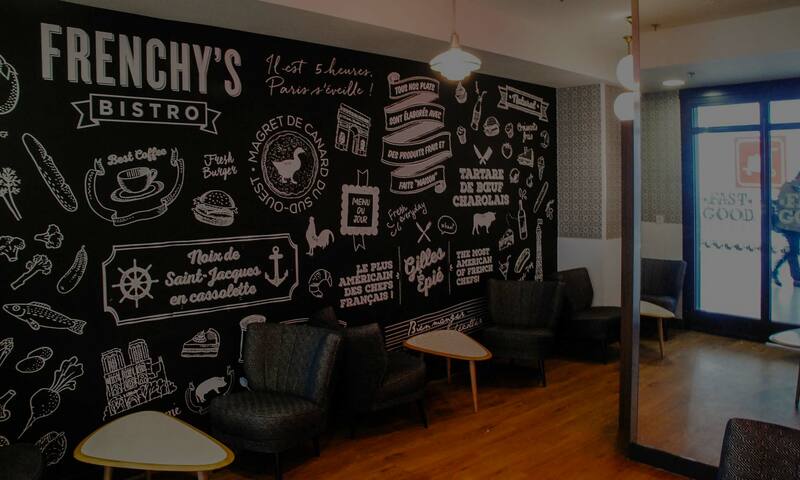 Like in France, our restaurants serve French Hamburgés made with high quality meat, in-house buns, 100% French cheese and, of course, homemade French fries ! The only difference: the beautiful sun of the United Arab Emirates. What are you waiting for? Come up and taste our gourmet burgers! OUR FERNANDS ARE WAITING FOR YOU!